This week saw the launch of both the Apps Crunch and Business Plan Competitions. Both events were well attended by aspiring entrepreneurs from across the university. 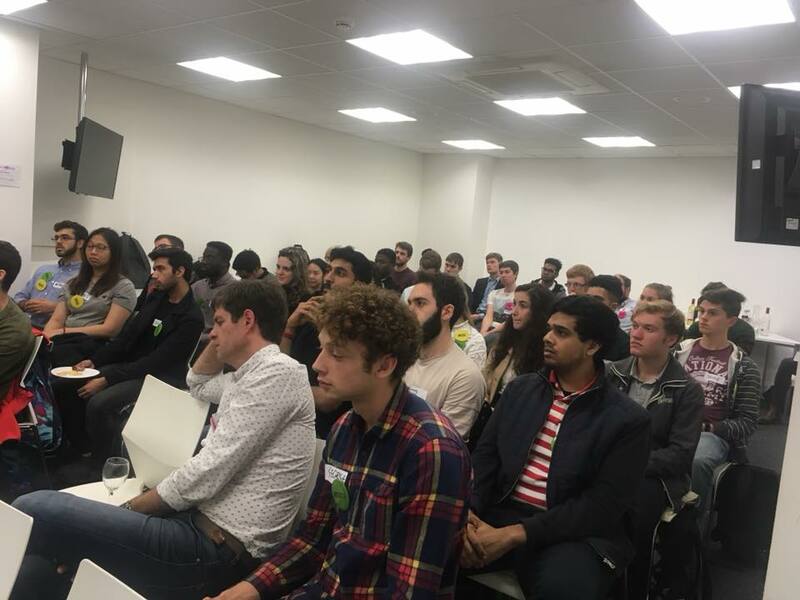 Apps Crunch was kicked off here at the Bath SETsquared Innovation Centre on Tuesday evening. Attendees were allocated badges to identify as a 'Expert', 'Business' or 'Ideas' delegate and teams were formed. The Business Plan competition launched with partners Deloitte at the Bristol offices at Temple Quay. Graduate Enterprise Manager Siobain Hone was delighted with the high turnout the "fantastic quality of student ideas and pitches".